Christmas is behind us and the New Year (and the festivities surrounding it) is just around the corner. AND THEN WE’RE GETTING SERIOUS PEOPLE! How many of you, like me, have fallen off the wagon? The health wagon, that is. How many of you are ready to start fresh with a new year, a new month, a new week? And how many of you, like me, do better with those kinds of plans when you have accountability? (I know I do!) If you said yes to all three questions then you are a prime candidate for THE HEALTH CHALLENGE. 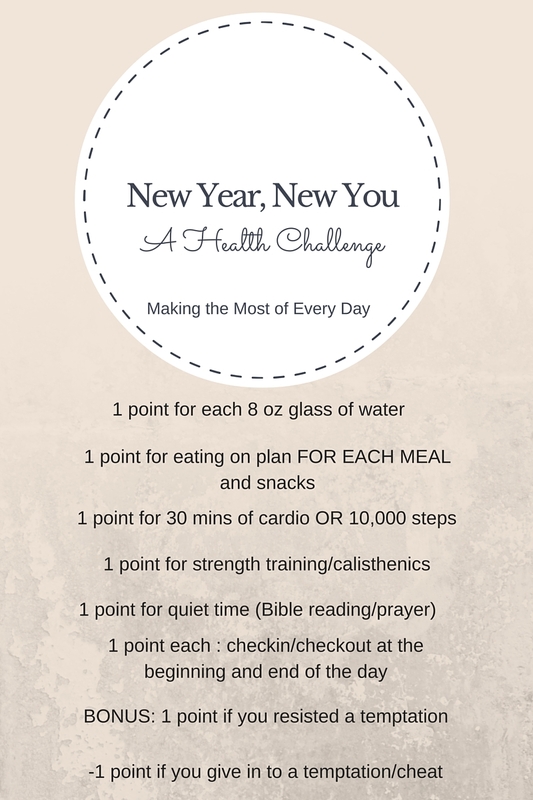 The Health Challenge will start fresh on January 1. This challenge is a way to motivate yourself to make healthy choices. It involves body, mind, and spirit. Food, fitness and faith. You will have ways to motivate yourself and to stay accountable in order to reduce the possibility of falling back off the wagon. Step 1: Sign up! Fill out the form below to sign up. We will have a secret facebook group for mutual encouragement. You can post your points earned, your successes and yes, your failures too. Transparency will help someone else who might be struggling in the same area. Sign up for the Health Challenge! Step 2: Decide on an eating plan. For me it’s following the THM way of eating. If you are interested, you can find our more here. However, you do not have to do THM to participate in the Health Challenge. You might decide to count calories with My Fitness Pal, do another eating plan like Paleo or South Beach or enroll in Weight Watchers. But you need to decide what changes you need to make to your eating that are sustainable. NO DRASTIC FAD DIETS HERE! Step 3: Decide on exercise. It’s a well-known fact that pairing an eating plan with exercise is the best way to increase health. Exercise can be broken down into at least two categories: cardio and strength. So you’ll need to decide on what you’ll do for each category. Some cardio options are walking, running, biking (or spin classes), swimming laps, or some kind of group fitness class (Zumba, etc). For strength you might do a weight circuit/Activetrax routine, yoga or pilates class, a barre routine/class, Cross Fit, or personal training. Adding a third element – stretching – is a good idea too but several of these programs include stretching so we are not counting it as a separate category. Then decide how many times per week you will do each activity. Tip: I find it helpful to also pick an event to train for, so if you run or walk, maybe you can pick a local 5K race. If you bike or swim there might be a similar type of event you can train for. Step 4: Find an exercise partner. Accountability is one key to success. Find someone to meet up with, even if it’s only one time per week, to workout. It could be a friend/neighbor, a spouse, a parent or a child. Having a workout partner can be good for multiple reasons: knowing that the other person is waiting for you might be the thing that gets you out the door some days, being with that person helps the time pass faster which makes the workout more enjoyable, chatting with that person can be like getting a free “counseling” session! It’s a win-win situation! Step 5: Weigh in. Yes, it’s time to face reality, to pull our head out of the sand, and to see what the scale says. It’s just a number and it doesn’t define you, but it’s helpful to know where the start is so we can measure our progress! It’s a good idea to take some measurements as well. Sometimes the number on the scale doesn’t change much but as the body is transformed, those numbers can change a lot. And finally pick a piece of clothing that used to fit but now may be a bit snug. That can often work as a better measuring stick. A pair of pants or shorts, a dress or skirt. Here’s a story: My husband is involved in this fitness thing called F3 (like a boot camp style workout) and one of the guys there was wearing a shirt last week that was loose on him. He mentioned to the guys that when he had started coming to F3 back in March that shirt didn’t even fit him. Nine months later, that shirt not only fit but is now loose. The amazing thing? His weight has only changed by 5 pounds! But he has virtually transformed his body! I share that story to encourage you that the number that you record might not change very drastically but you may start noticing big changes in how your clothes fit. So go ahead and step on the scale, write that number down, and then (and this might be hard for some of you) share it on the Facebook page. It really is just a number. We will cheer you on as that number changes but you will not be loved anymore because it does. You are loved AS YOU ARE! Step 6: Start! Collect your points! We will be using a points system to help us stay motivated. See the graphic below. Feel free to pin it, take a screen shot or print it to help you remember! Participation is key to seeing improvement so posting on the Facebook page is highly encouraged. That’s part of what makes this whole thing fun and a challenge! Each day we will post how many points we collected. Each Wednesday we will weigh in and post that number, regardless of whether you like it or not. Regardless of whether you had a bad cheat the night before, or whether you are on your cycle, or if you had a lot of salt. It just means you’ll have a better week next week. And it will hopefully motivate you to buckle down and do better. One more note I’d like to add. Skinny does not equal healthy. Maybe you do not need to lose weight (lucky you!) but you need to eat more veggies, or drink more water, or move your body more or read your Bible daily. This is a HEALTH challenge and not just a weight loss challenge. So consider joining if you want to improve any area of your health. If you are still traveling and aren’t ready to jump onboard on January 1, that’s okay. You can do a “soft start” and just do what you can. You can still earn points and SOMETHING is better than NOTHING. You are not really trying to out-lose anyone but yourself. Some people may have a LOT to lose and others only a little but we all need encouragement to reach our goals. There is no cost to participate in this challenge. I’m not profiting in any way. I’m just trying to increase my health, decrease my waistline and I need community to do it. However, some people are more motivated if they have a financial investment. So for those of you who want to, you can pay into a pool with a chance to win some money in the end. And hey, if you lose a lot of weight, you’ll need money to buy some new clothes, right? Email me if you are interested and I’ll send you my paypal email address where you can pay. The top three percentages lost will win a percentage of the money pool. I’m not making anything (unless I lose a lot! I’m playing too!) The cost to play the monetary version is $20. The closing date will be Jan 31. So, who’s with me? Scroll up and fill out the form! 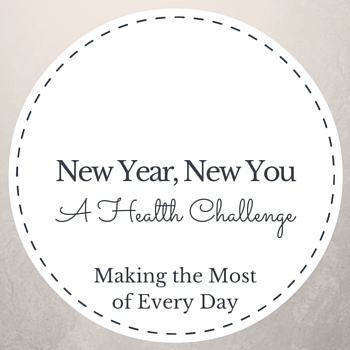 I hope to have lots of friends alongside me as we start fresh with a New Year and a New You! I gotta find my scale! It’s been lost since our move. I expect it’s in a box that never got unpacked. Can we add a point for getting a full night of sleep… that has been one of my health obstacles! Great idea! What will you do to implement that? Go to bed sooner? Establish a bedtime routine? What a great challenge! Love it and the point system! Rock it! Thanks Sarah! The points help me stay focused throughout the whole day! 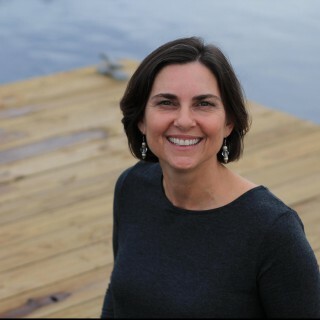 I am in and an excited about the challenge! And even more excited Sheila that you are doing this. I believe I have seen a few of your posts but I am enjoying going back and reading others. I loved the comment about skinny doesn’t mean healthy….guilty! My desire is to me healthy body, mind, and spirit. Thus I am looking forward to a happy and healthier new year! Many blessings! Thanks for your sweet comment Libby! I’m excited to have you join us although you, my dear, are one strong (not skinny) healthy gal! But it will be great to have you share your knowledge and encouragement with others!